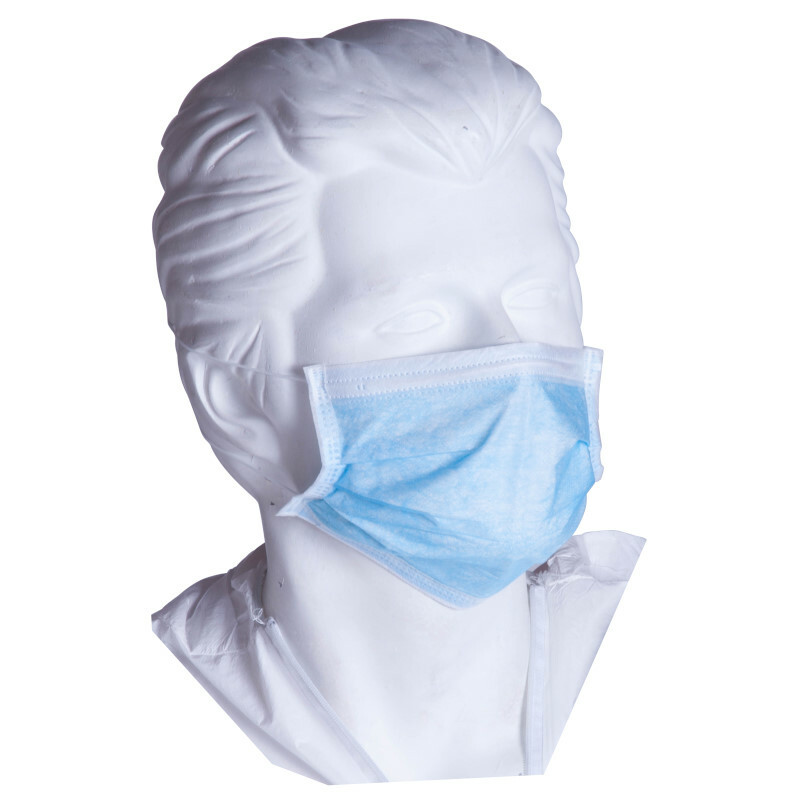 Our 3-ply face masks have a host of uses depending on what industry you are looking to keep clean and germ free. The multi-layered design provides a safe barrier between the user and their surroundings while the ear loops keep them securely fastened. 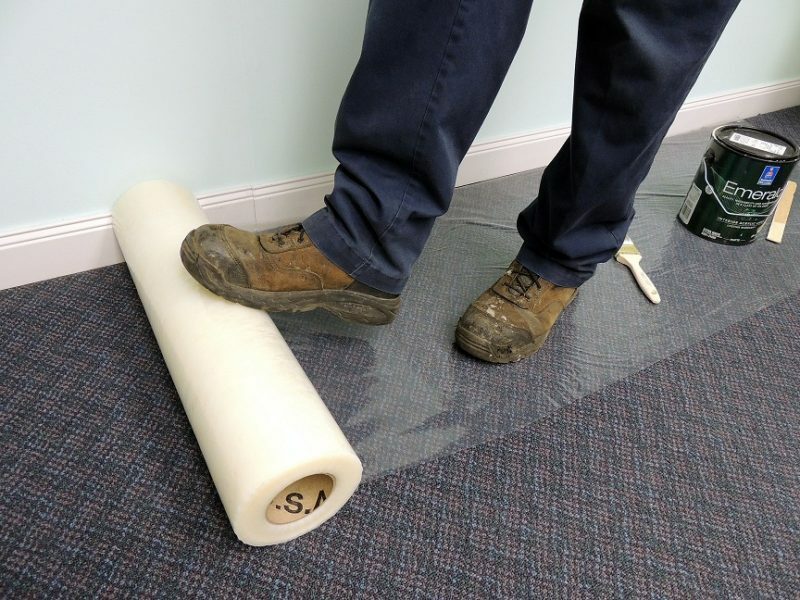 Ideally used in medical, food handling, dental, and any work place that needs to be hygienic. 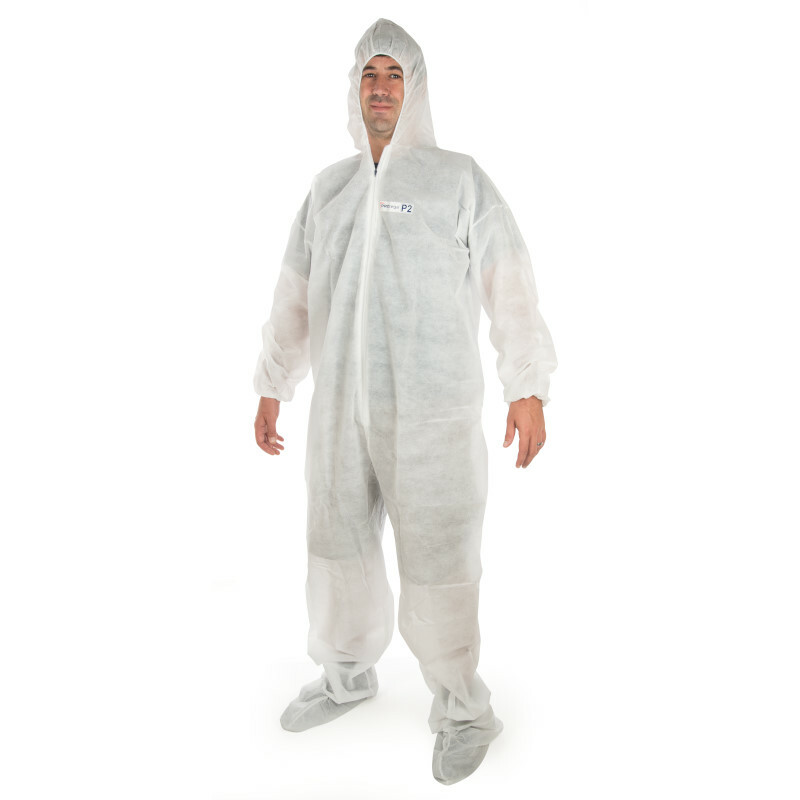 Perfect to prevent the spread of germs during flu season or the next virus outbreak. Sold in case quantities with 1,000 face masks per case. Please see full product description below for all available sizes and colors of our face masks. 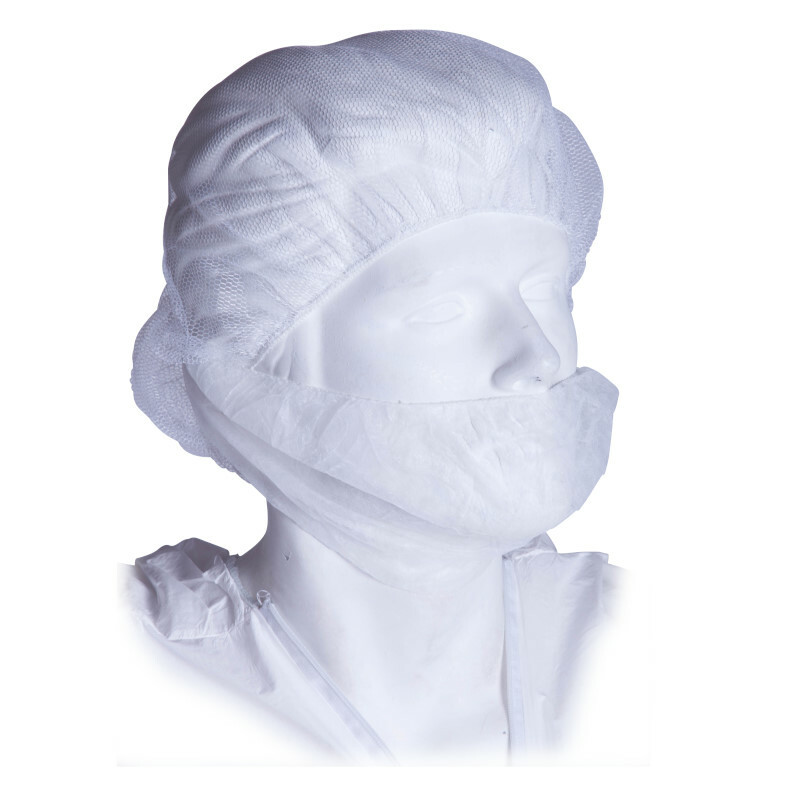 Please call in to speak to a Sales Executive about our full line of face masks and disposable safety wear along with customization capabilities.